THE Directors of MacKay Corporate Insurance Brokers are delighted to announce that Derek Richardson (pictured below) has joined the company as an Account Executive with effect from Monday 25 February 2008. 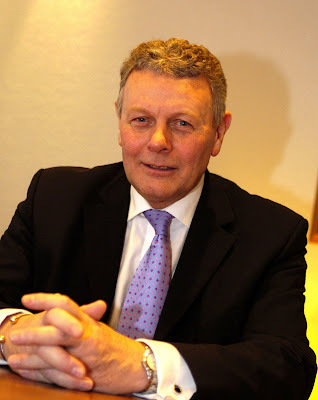 Derek brings with him a wealth of experience, and is a well respected figure within the broking community. MacKay’s are in fact welcoming Derek back to Ayr, where he was based a number of years ago. Derek retains a strong connection with the area, and he is looking forward to getting back into the local community to meet old and new faces. Derek is particularly experienced in the construction industry, and MacKay’s are delighted to have secured his services.